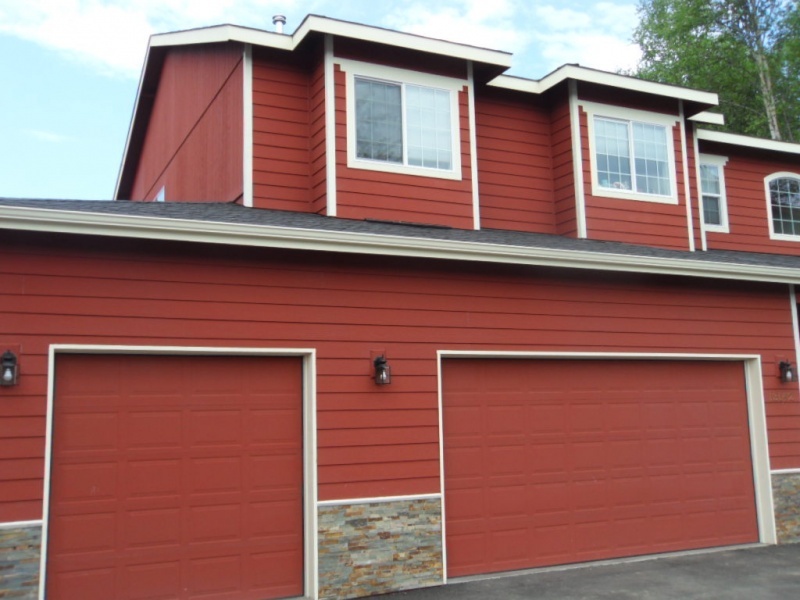 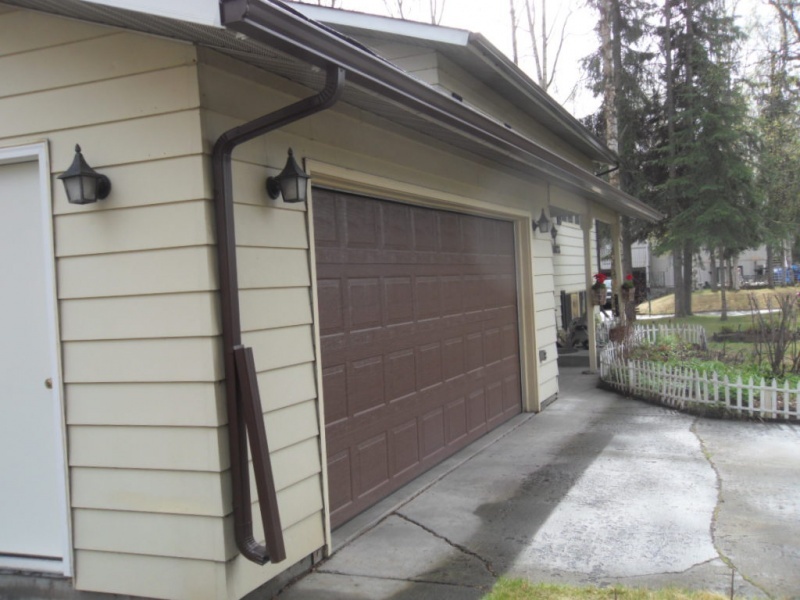 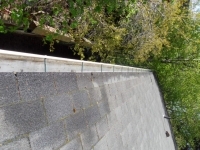 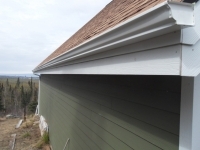 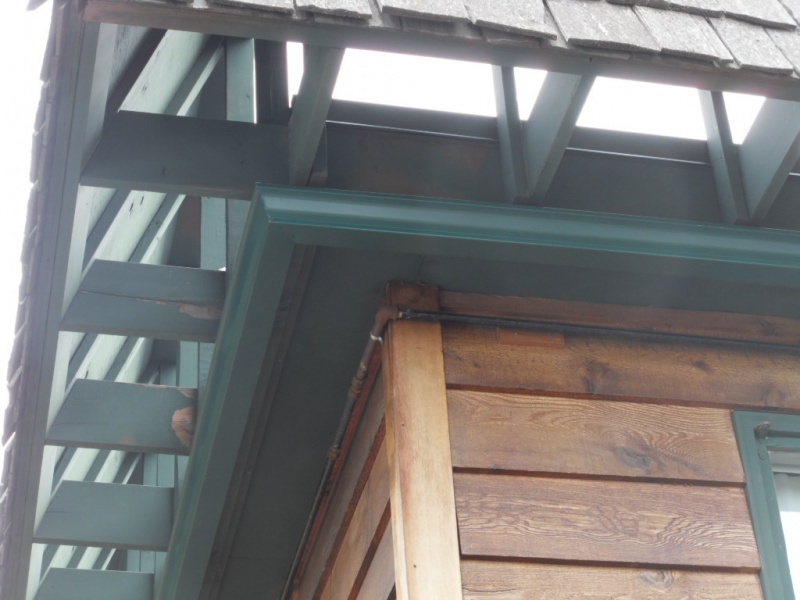 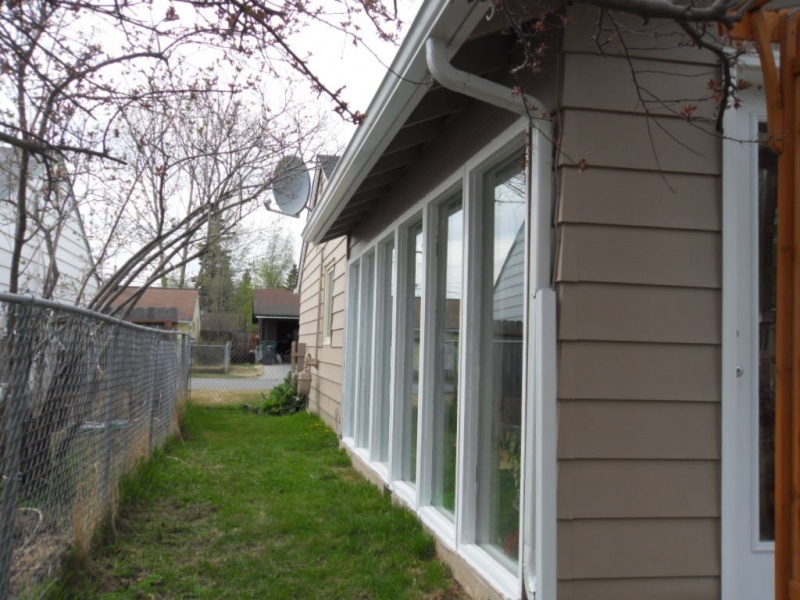 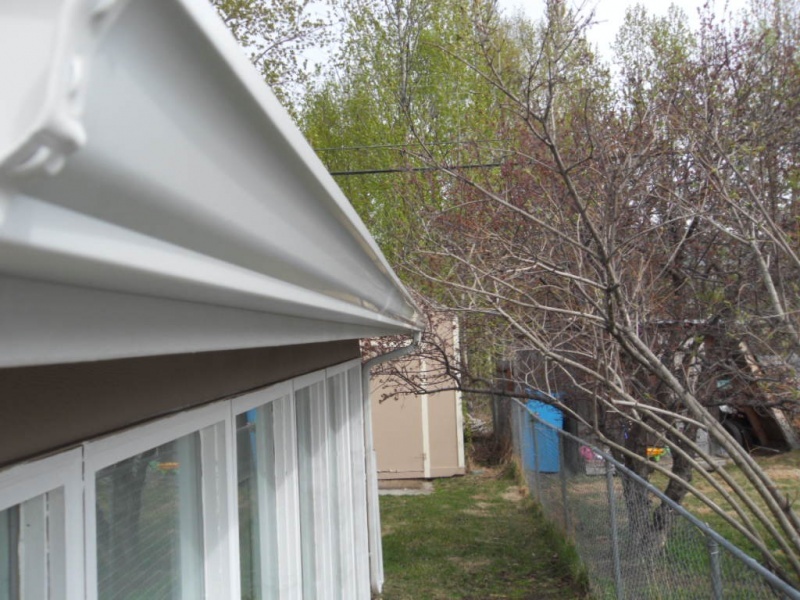 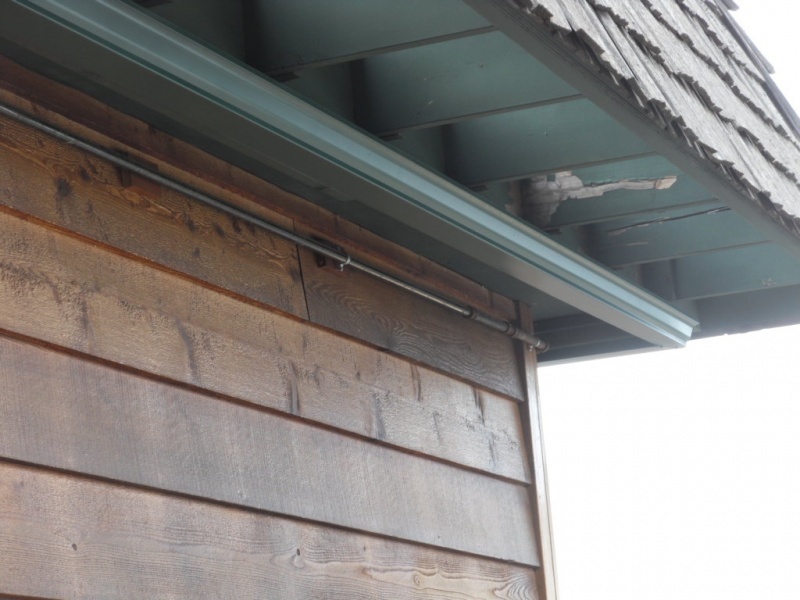 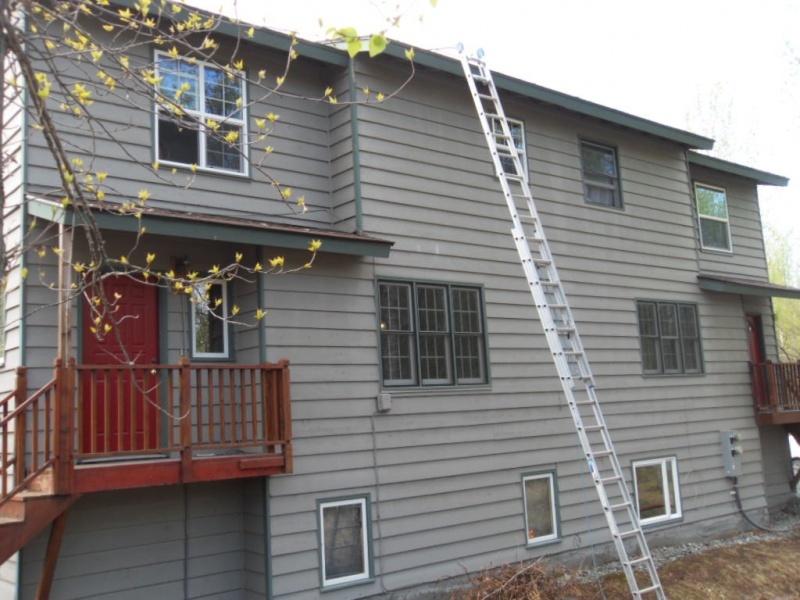 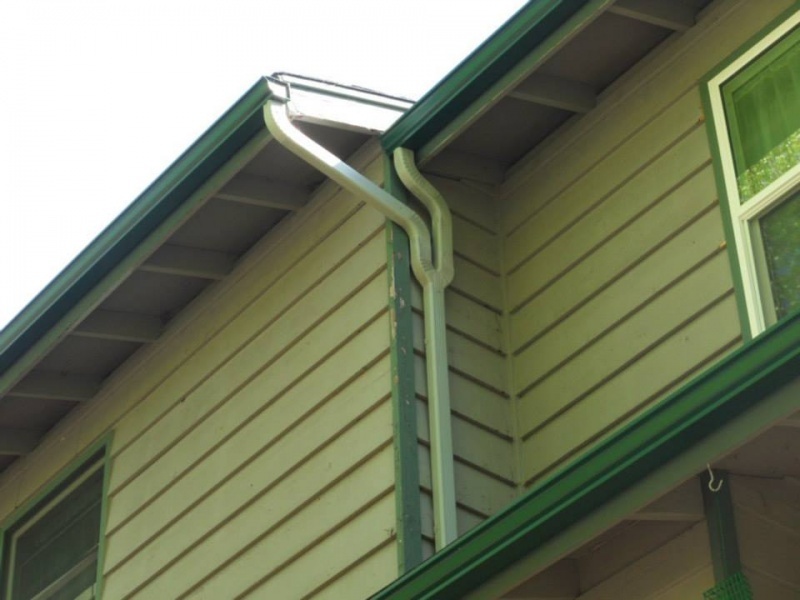 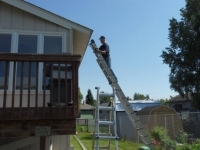 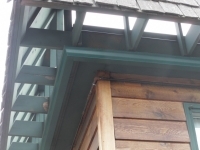 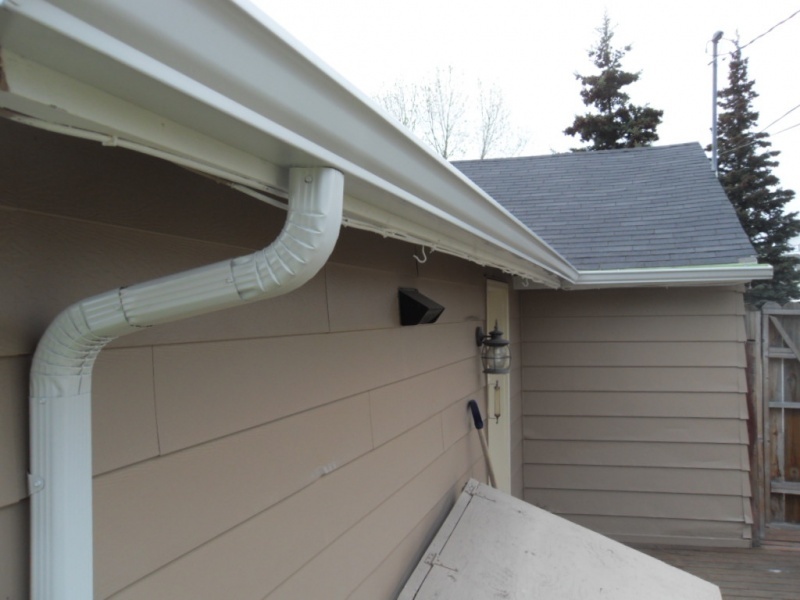 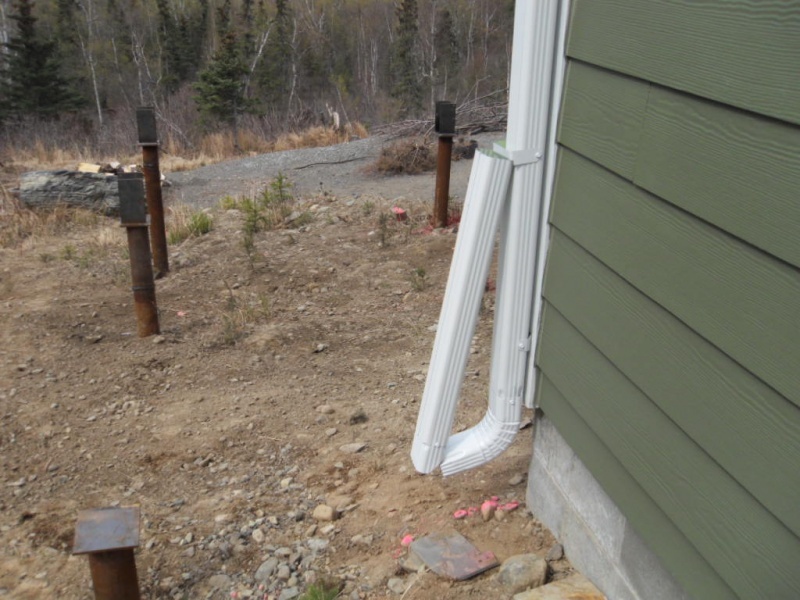 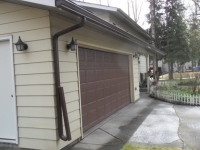 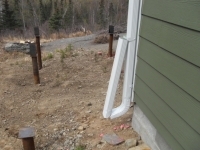 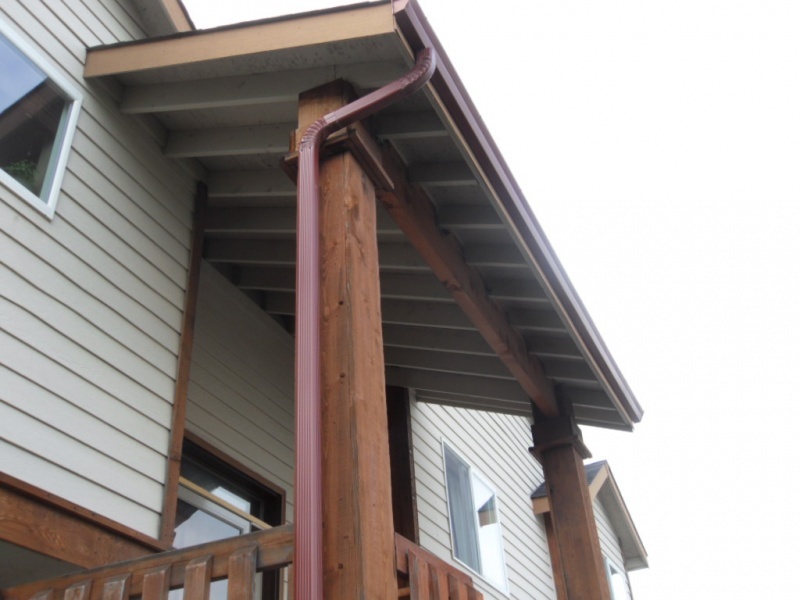 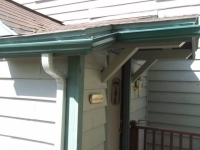 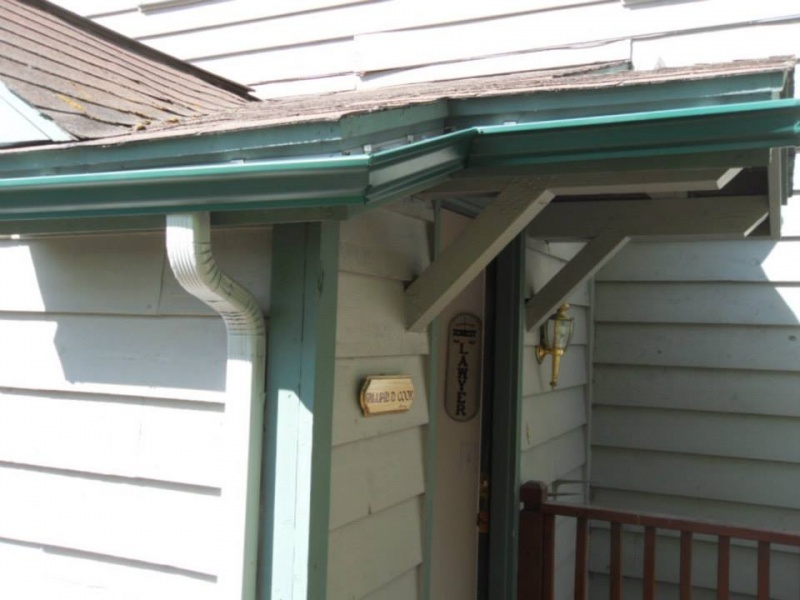 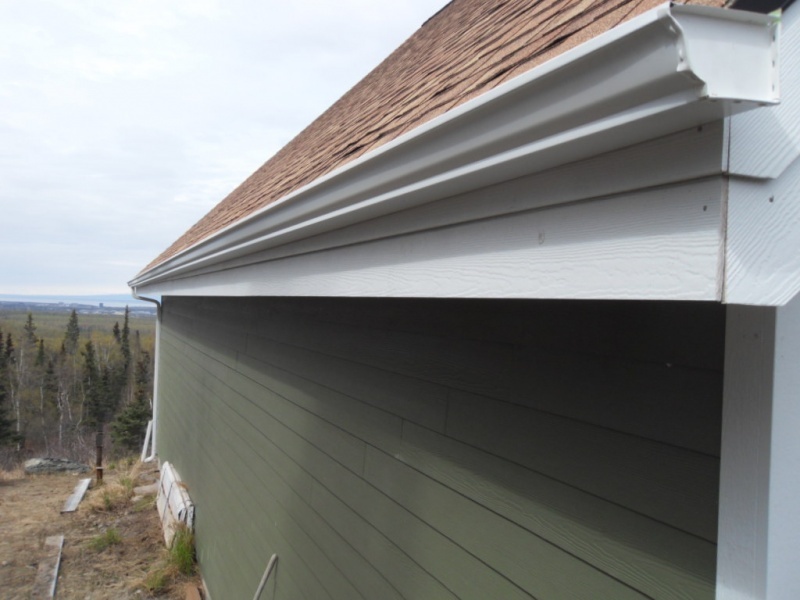 Save yourself the hassle of clogged gutters. We offer several options. 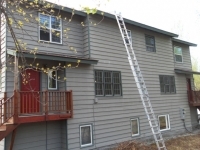 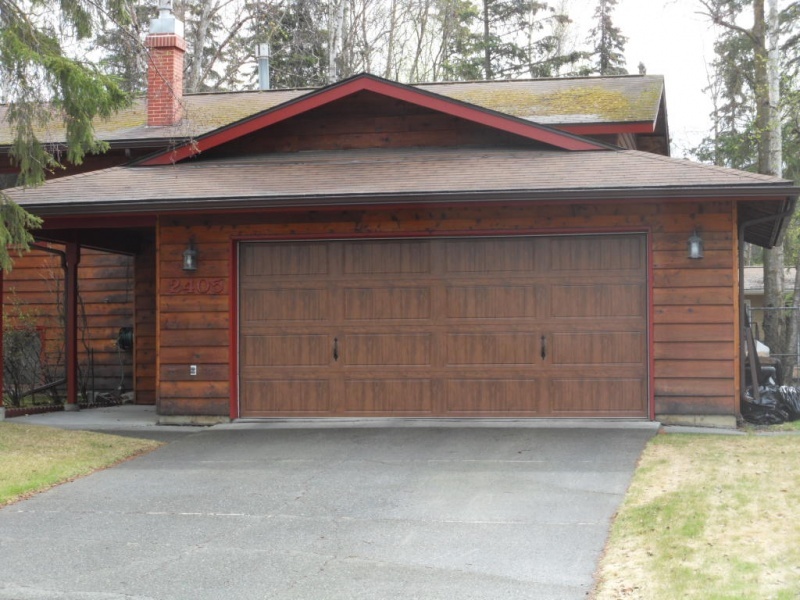 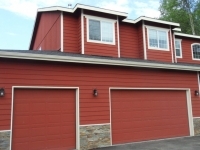 Call us today or visit our services page!